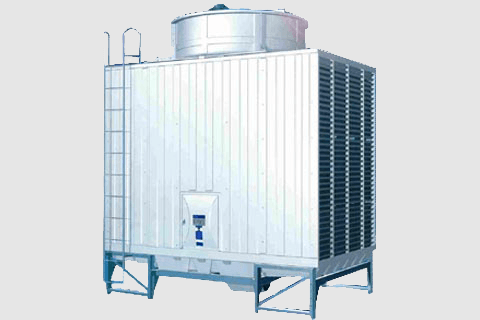 A good air-conditioning system is indispensable for a comfortable living whether in an office building, factory, amusement facility, hotel, hospital or a social gathering. We are committed towards environment which provides HVAC engineering solutions with assist in saving energy and reducing the carbon foot prints and abets customer in operational savings. We actively design and produce sheet metal products with a high sense of responsibility, commitment and stable precipitation of accumulated know how and technical expertise. To provide value to our customers through continuous improvements and thereby providing the society a comfortable, affordable living. Co-exist with a healthy environment & conserve energy and to provide support and services that exceeds customer’s expectations. Capitalize on the arbitrage opportunities available in the market and provide quality/timely services to our clients and benefit the economy at large. Encourage feedback from and promote a congenial relationship between our organization and our valued customers. Our creativity and response to the market demands have contributed and helped us to secure a place not only in the HVAC industry through our parent company (Maxell Trading LLC), but also in the design and assembly of Sheet Metal products, Switchgear products and Air terminal products – thus breathing ‘fresh air’ to yet another concern Maxell Industries LLC, a production house based in Dubai, United Arab Emirates. 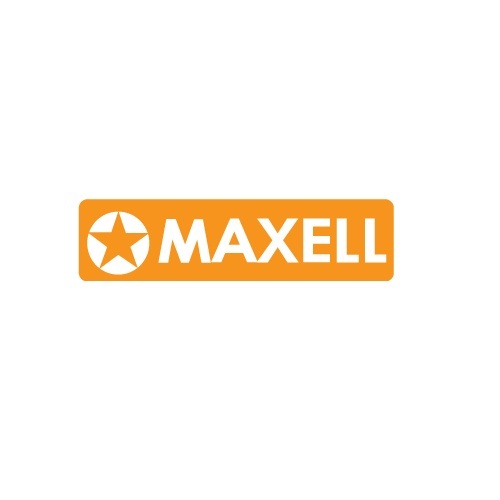 Maxell Qatar WLL, a trading division of Maxell Group, formed in Qatar in 2008. 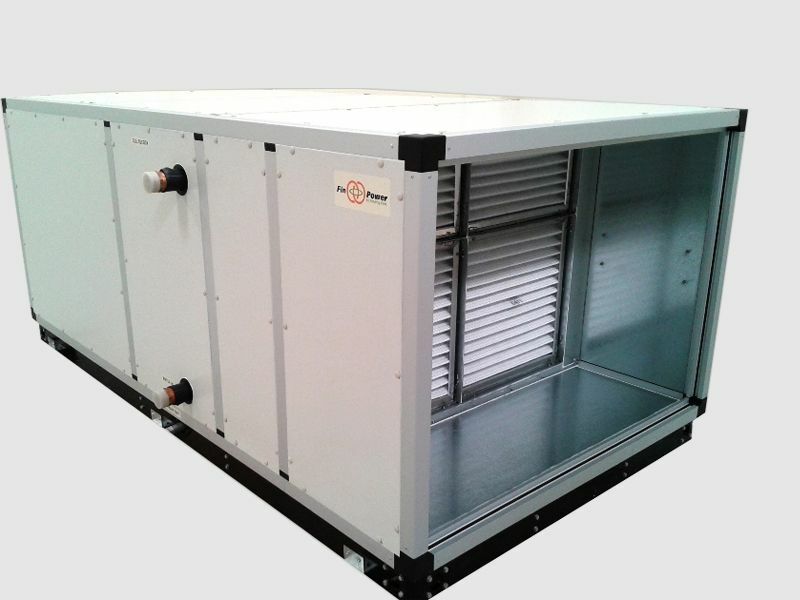 Maxell Qatar deals with Finpower brand air-conditioning equipment and Kitchen ventilation system which are manufactured in a facility located in Baikampadi Industrial Area, Mangalore. Finpower Aircon L.L.C is Maxell Group of Companies, which is an ISO 9001 Certified company established in year 2012, specializes in manufacturing of Air-conditioning equipment manufacturing and Kitchen ventilation system with state of art manufacturing facility located in Dubai industrial City. Finpower is committed to provide quality HVAC solution for Commercial, Residential and special application projects with the backup of strong engineering team to serve diverse design challenges. 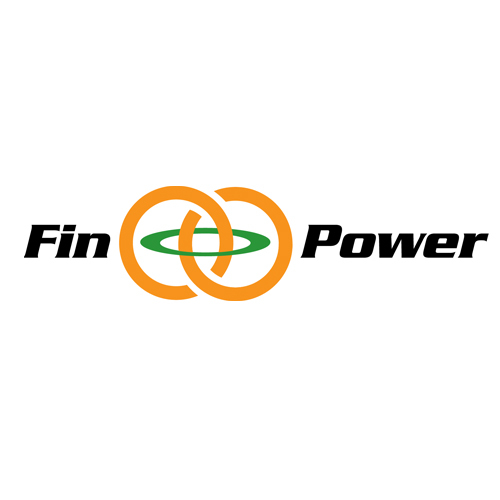 Finpower Aircon System Pvt.Ltd. is Maxell Group of Companies, specializes in manufacturing of Air-conditioning equipment manufacturing and Kitchen ventilation system with state of art manufacturing facility located in Baikampadi Industrial Area, Mangalore. Finpower is committed to provide quality HVAC solution for Commercial, Residential and special application projects with the backup of strong engineering team to serve diverse design challenges. A proud moment for us, we are privileged to be the Air Conditioning sponsor for the Big5, 2018, which is the largest construction event in the Middle East. 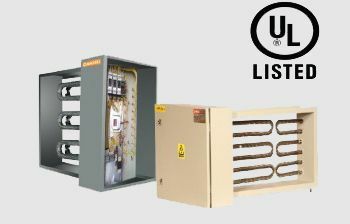 We have our high-quality product range on display at the new HVAC-R sector of the Big 5, that is solely dedicated to exhibiting HVAC & Climate Control Solutions and products at Hall Z5 Stand D79. ACREX India 2019 would not only be the launch-pad for potential business-enabling collaborations, but also the live resource pool and seamless amalgamation of integrated Building Solutions. 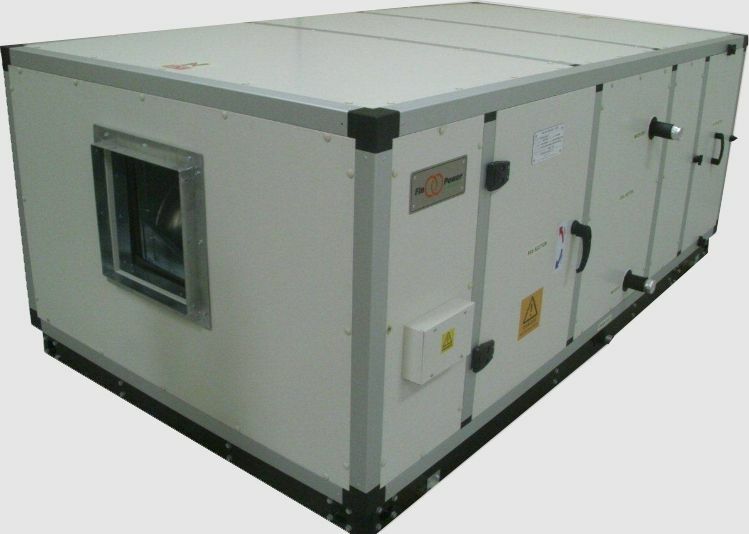 Full air contact with fill for best heat transfer. Internal piping is provided, which saves space. 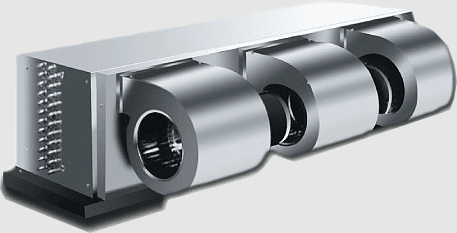 Works very efficiently also on variable flow rates of the water, as the water falling noise is negligible. Capacity is split into stages for saving energy. 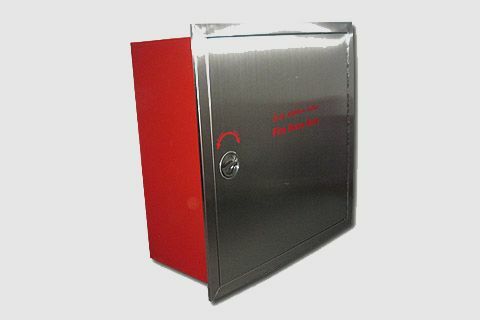 Availability of Diverse range of Fire cabinets and Wall chambers. Covers and protects the fire fighting equipments and accessories. Manufactured in Stainless steel, Mild Steel, Galvanized steel in various powder coated finishes incorporating the space required as recommended by the authorities. Feel free to give us a call - we are available to discuss your specific project needs in greater detail and find the best solution for you and your business .